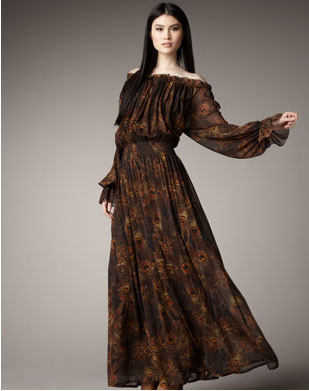 Love the Rachel Zoe collection at Neiman Marcus! Here are my favorite picks from her line. It's very Rachel and I'm absolutely obsessed with her style, although I kind of wish she introduced more color into her collection. I could definately see my self wearing the Rachel Zoe Stretch-Suede Cage Sandals with black tights and Rachel's signature Faux-Fur Vest with oversized sunglasses. What do you guys think of her pieces?